We are locally owned and operated, and we care deeply about helping people and our city. We are honest, fair and will treat you with respect! If you have a problem that can be solved by selling your home fast, give us a call. If you want to sell your Anderson Township, Ohio house… we’re ready to give you a fair all-cash offer. Stop the frustration of your unwanted property. Let us buy your house now, regardless of condition. Own a houses that needs repairs … even if there has been fire damage or bad tenants. Basically, if you have a property and need to sell it… we’d like to make you a fair cash offer on your Anderson Township house and close on it when you’re ready to sell. 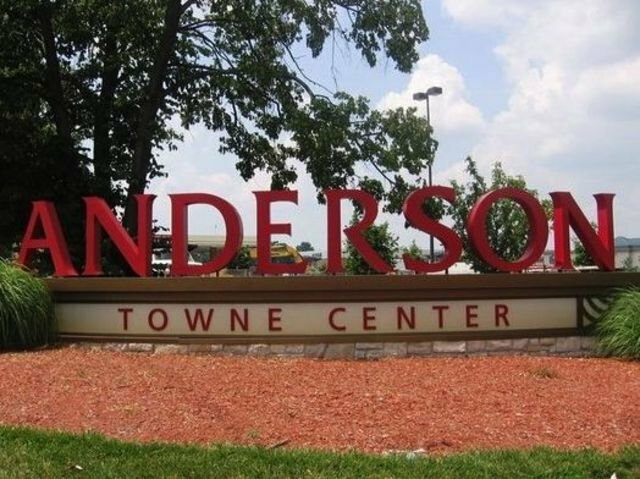 I know Anderson Township well because I lived there for 8 years! 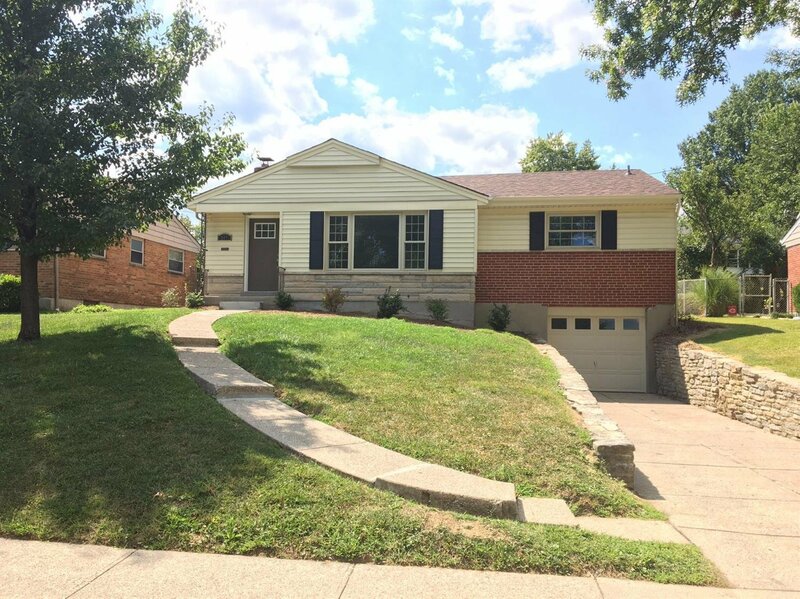 We still own a rental property off of Clough Pike and spent many a day cruising Beechmont Avenue. This is a fantastic area to live and raise a family, but sometimes, you just need to sell your house! Even if an agent can’t sell your house, we can help. Sometimes selling a house through a real estate agent is not for everyone. We help property owners just like you, in all kinds of situations. From divorce, foreclosure, death of a family member, burdensome rental property, and all kinds of other situations. We buy houses in Ohio… including Anderson Township and surrounding areas and pay a fair cash price, fast. Sometimes, those who own property simply have lives that are too busy to take the time to do all of things that typically need to be done to prepare a house to sell on the market… if that describes you, just let us know about the property you’d like to be rid of and sell your house fast for cash. If you want to work with a locally owned house buying company to sell your house, give us a call. 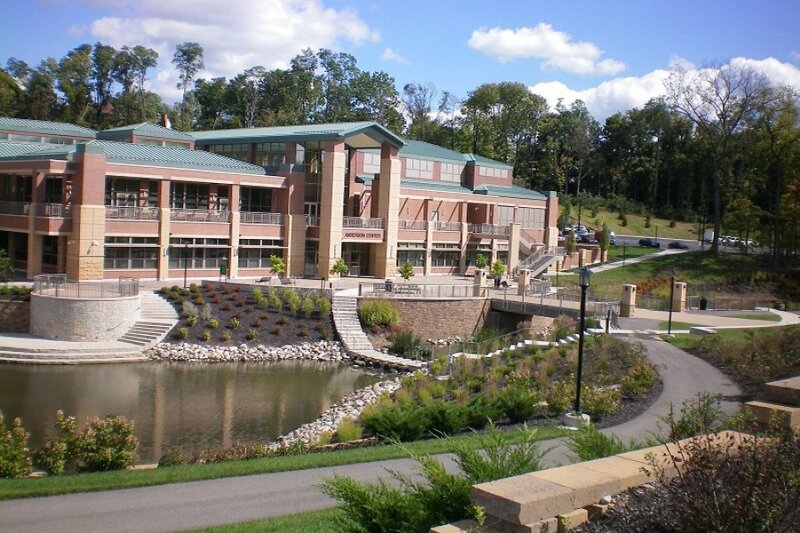 Will Selling Cost You Money in Anderson Township?